Transport high-quality live, interactive and on-demand media content today, tomorrow and in the future. With its ability to deliver unrivaled service quality the Managed Media Networks portfolio will help you transport premium content to any audience. Mix static and occasional use services for live, interactive and on-demand content in the same network with guaranteed characteristics. Built around the flagship Nimbra MSR the portfolio provides carrier grade performance and availability, with flexibility for future capacity growth and functional needs. 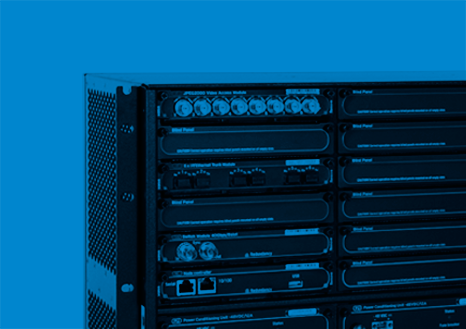 With terabit capacity the Nimbra MSR 1000 gives your Managed Media Network all the speed and performance it needs. Built with an NFV oriented architecture, it provides both assured and agile WAN transport of all-IP media services. Designed from the ground up for high-quality media transport the Nimbra MSR 600 will be a cornerstone in your Managed Media Network. With its modular design allows you to configure it either as a standalone solution or as an access platform to complement Nimbra MSR 1000. Quality, performance and availability characteristics from the Nimbra MSR 600 in a compact form-factor. Reach further with your static and occasional use video, audio and data services for live, interactive and on-demand content. The Nimbra Media Gateway offers industry-leading compression performance and video quality in a modular and compact design. 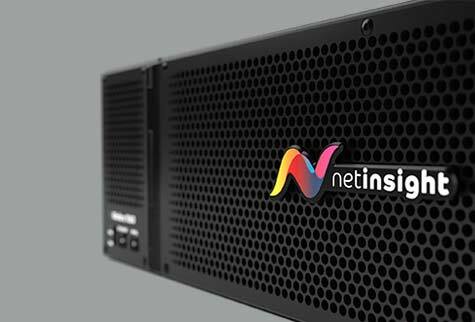 This standard-based solution provides flexibility for any broadcast application, while inheriting the highly advanced management and scheduling power of Net Insight leading technology. 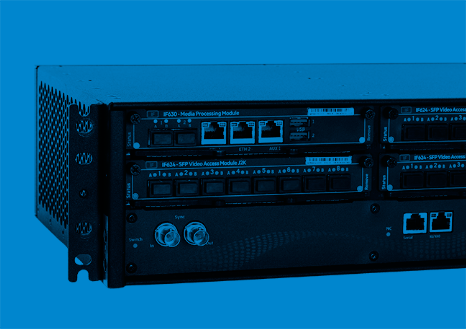 Fully aligned with the Managed Media Networks portfolio the Nimbra 230 is the perfect Nimbra MSR companion. 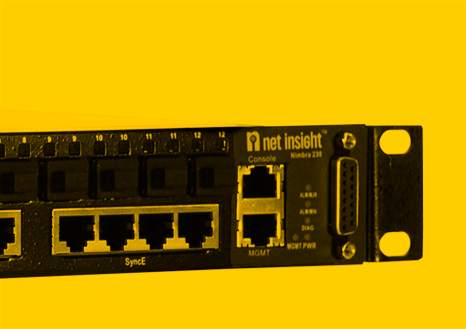 Expand the reach your Ethernet services offering and support your data transport needs with a easy-to-manage Carrier Ethernet switch in a compact form-factor. Incredible capacity and pluggable optics in a compact form-factor means Nimbra OT 100 will help you meet the capacity demands of 4K, 8K, remote production, file-based workflows and cloud media processing. 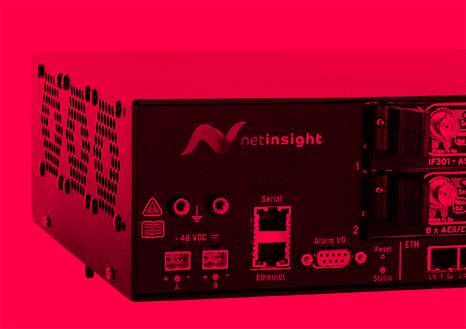 Take your Nimbra network to 100 Gigabit on any underlying infrastructure with this fully integrated optical transport solution. 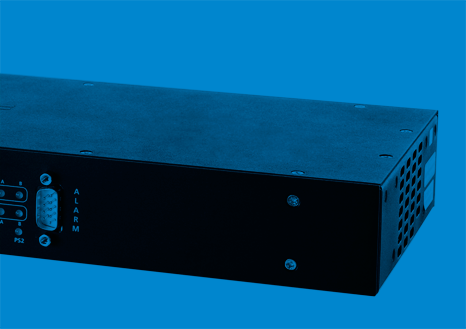 Extend the reach of your Managed Media Network over first & last mile optical fiber. 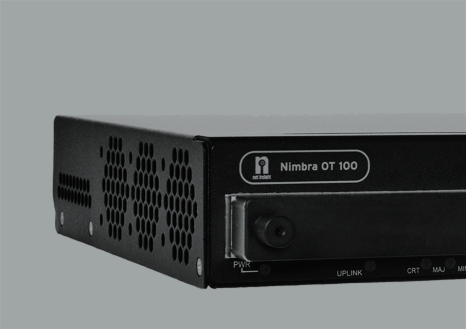 Nimbra 140, with its modular design and small footprint, is ideal for low-delay aggregation of video, audio and data services to the Nimbra 600 and Nimbra 300 series of MSRs. Not the products you are looking for?